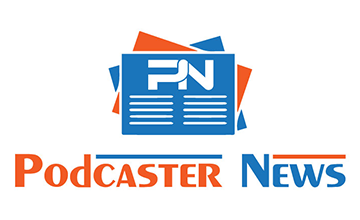 Welcome to the debut episode of the Podcaster News Show, a podcast produced by the editors of Podcaster News. In this episode, Shawn and Jen Thorpe ask the question, are you obsessed with getting into iTunes New & Noteworthy? It seems like in recent months, more and more podcasters are talking about getting into New & Noteworthy. One podcaster even considered relaunching his show because, even tho his show did make it into New & Noteworthy, he felt his time there wasn’t optimal. 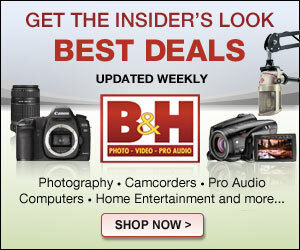 @PodcastingNews – Podcaster News Twitter account. @shawno – Shawn’s Twitter account. @QueenofHaiku – Jen’s Twitter account. Beware Of Podcast Snake Oil Sellers Promising Riches – an article I wrote for Podcaster News.